Brand for heirloom leather company. 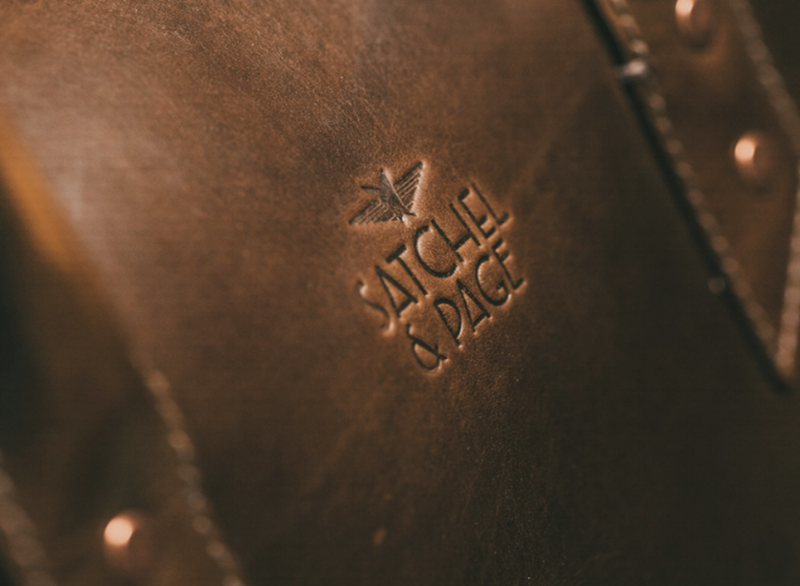 Inspired by 1940's-era travel, the timeless logo and products are intended to age together with grace. 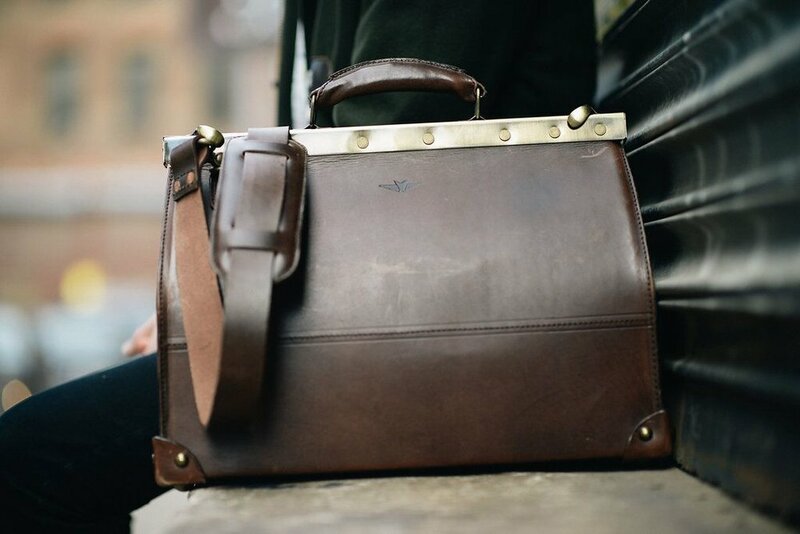 Owner /creator Daniel Ralsky sought a mark to represent a family heirloom map case, passed down from his grandfather after World War II.